If money was no object, what beauty gift would you treat yourself to? Would it be a luxe perfume, opulent skincare or something more practical like a beautifully made hairbrush? What a wonderful scenario to imagine. 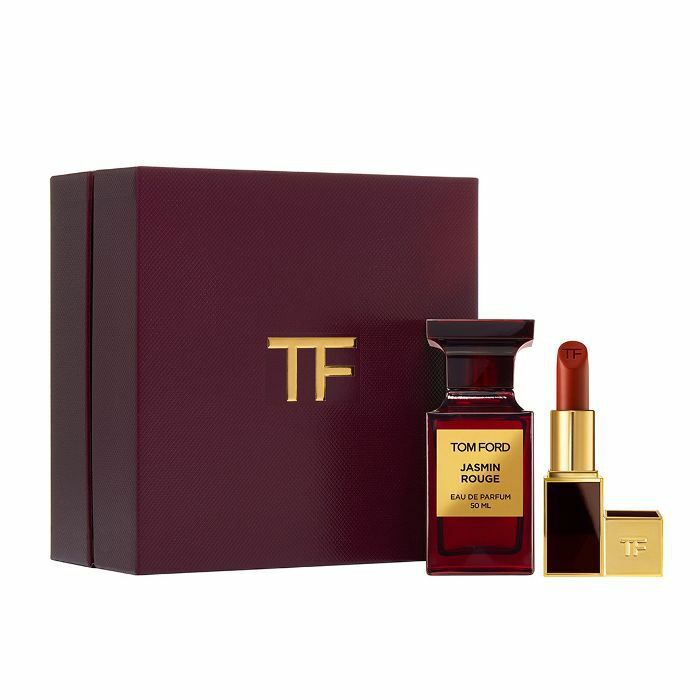 Whether you're looking to spoil yourself or a loved one, we've rounded up 12 gloriously luxe gifts that anyone would be lucky to unwrap come Christmas morning. Scroll and lust people, scroll and lust. 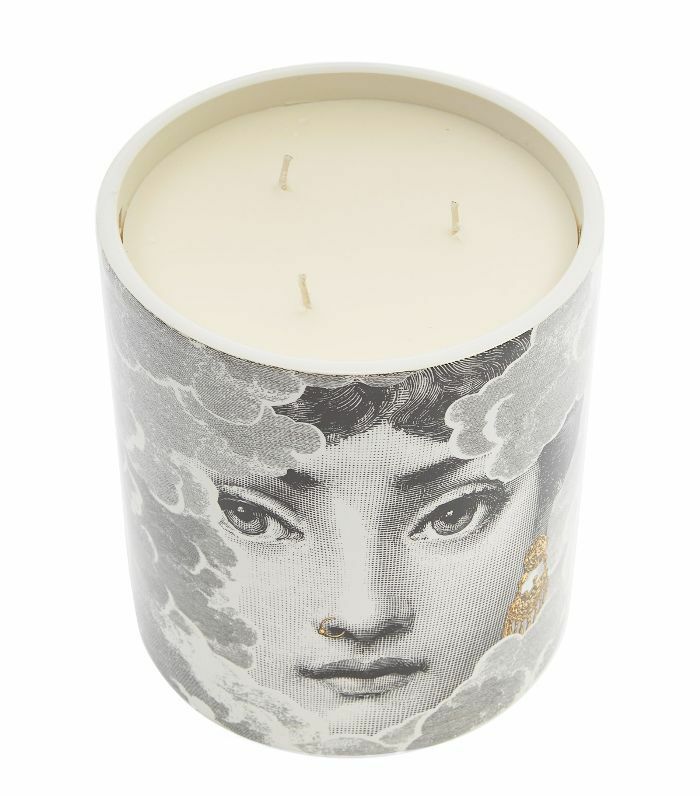 It's hard to grasp size when you look at a candle online, but this is a 2-kilogram, three-wick candle emblazoned with the iconic image of Fornasetti's muse— Italian opera singer Lina Cavalieri. It'll bring an Italian-level of sophistication to any home. 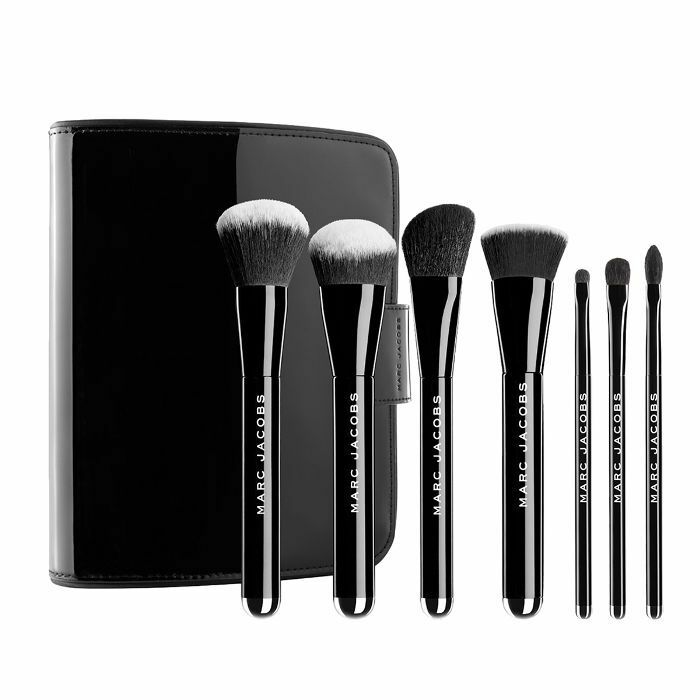 You really can't go wrong with gifting a comprehensive, well-made brush set to a makeup lover. This contains two foundation brushes, a contour brush and three eye brushes. Light facials are trending right now, but this mask allows you to get the glow-boosting effect at home in just three minutes each day. 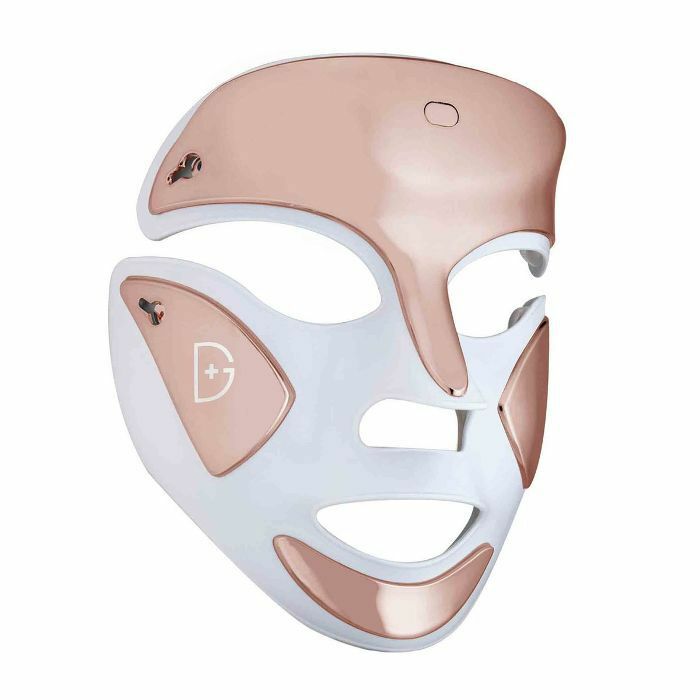 It has 100 red LED lights and 63 blue LED lights to help boost collagen production and reduce the bacteria that can cause blemishes. It even tackles discolouration for a more even, glowing skin tone that you'll start to notice in a fortnight. If you invest in a good quality hairbrush, it should last you a lifetime. 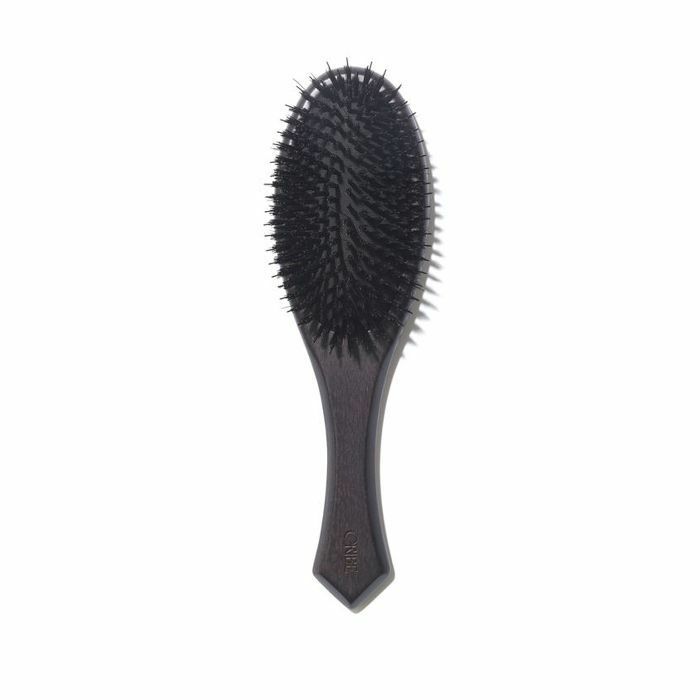 This versatile brush makes light work of tangles and smooths the hair for a glossy-looking finish. Silk pillowcases and eye masks are kinder to the skin than cotton and help minimise the chances of your hair getting tangled in your sleep. The eye mask just looks cool AF too. A week doesn't go by when I'm not recommending this face cream to someone. 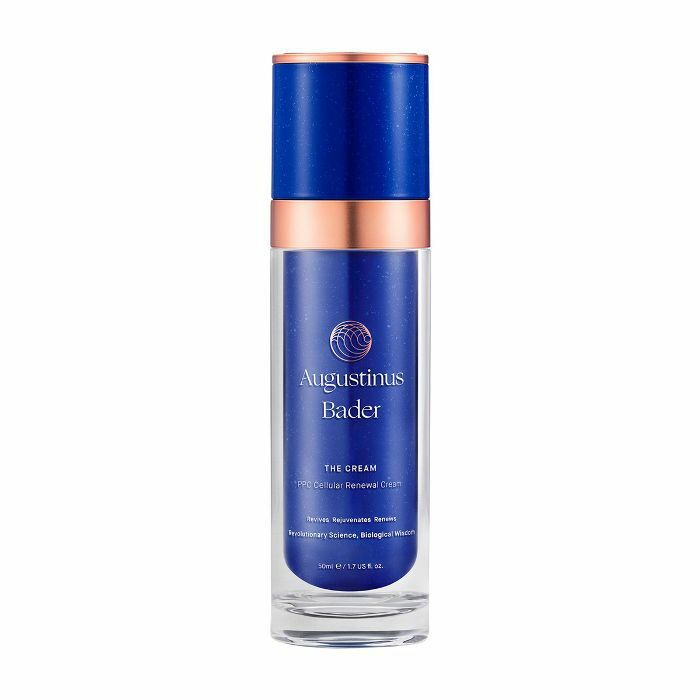 Created by a stem-cell scientist to fund his research, this moisturiser truly does make a difference to the skin. I have never had so many compliments about my complexion than when I started using this. Pricey but worth it. Know someone who takes their skincare seriously? Then this set containing Sisley's most luxurious skin picks is the ideal gift. Inside you receive the iconic Sisleÿa Essential Skin Care Lotion, L'Integral Anti-Age plus the L'Integral Anti-Age Eye and Lip Contour Cream. In other words, it's everything you need for plumper, firmer-looking skin. Yes, you read that right. This heady scent with Turkish rose, oud and amber is £2000. The perfumer behind this scent, Dominique Ropion is also responsible for Thierry Mugler Alien, Calvin Klein Euphoria and Viktor & Rolf Flowerbomb, as well as Frédéric Malle's cult Portrait of a Lady. Seriously luxe, this heady fragrance combined with the classic red lipstick will ensure you ooze glamour with ease. 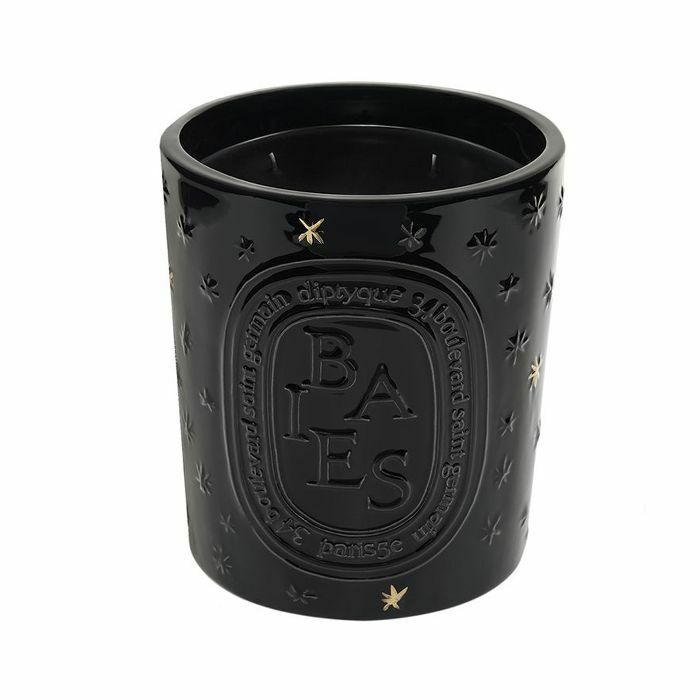 A special holiday edition etched with gilded stars, this 1.5-kilogram Baies candle can be placed inside or outside. It has a fruity floral scent and is one of the brand's most-loved candles. The Genaissance de la Mer Collection contains a trio of seriously potent La Mer products: the Infused Lotion, Serum Essence and Eye and Expression Cream. If you know someone who uses the classic cream, then this is a winner. The Dyson Supersonic Hair Dryer may be just shy of £300, but it is a serious game changer. Not convinced? 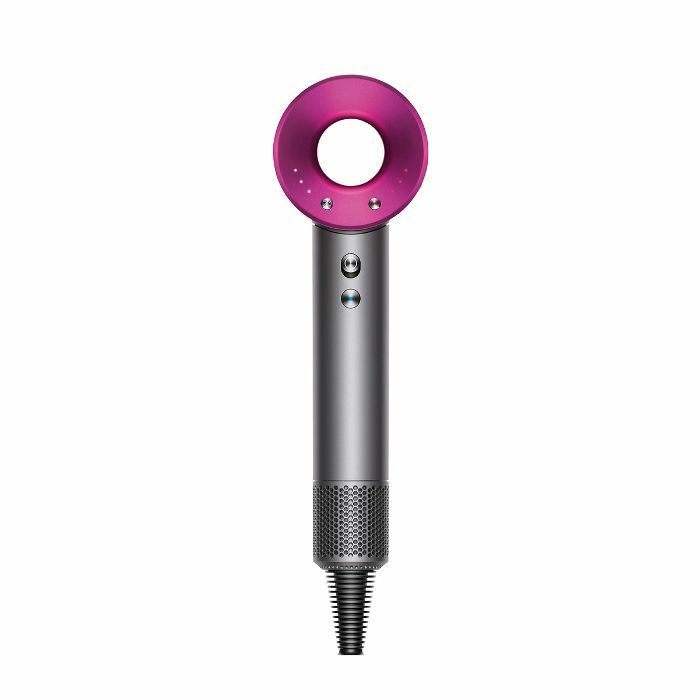 Read all about the Dyson Supersonic Hair Dryer here. Next up, these are the best Christmas gift sets on sale this year.